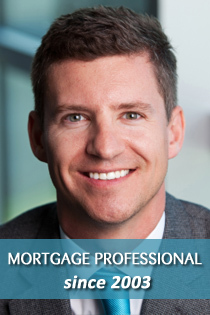 Beau has been a mortgage professional since 2003 and is the founder and owner of Transparent Mortgage. He has a unique background as a financial advisor and grew up working with his father running a sportfishing lodge in Alaska, Tikchik Narrows Lodge. Here he learned the discipline of execution and the essence of world class customer service. Beau currently lives in downtown San Diego, CA. Fill out the form below to send a direct message. We’ll reply promptly to answer any questions or schedule your initial consultation.